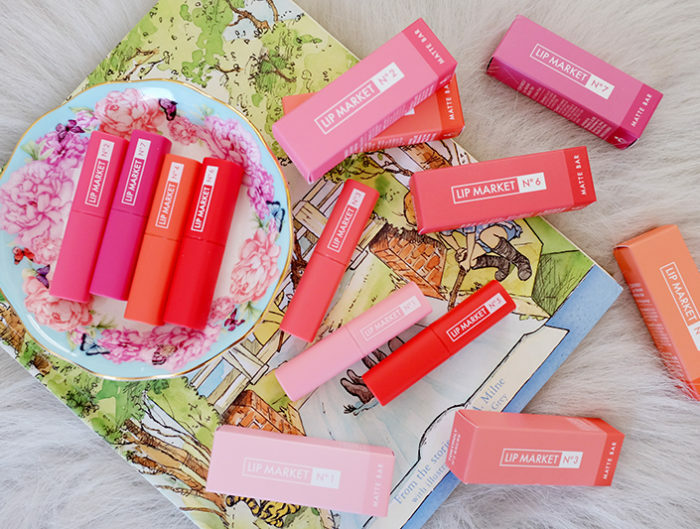 The ber months mean busier days for me and because of that, I tend to miss my beauty routine especially at night. This past few weeks, I also forgot to take my supplements which supposedly help me with acne and PMS. Times like this, I usually go to the derma for help. I probably need a good facial and a laser treatment to fight acne. So when Skin House Beauty and Laser Clinic messaged me to try their Lucent Glow Facial with LED Light and Revlite Laser Treatment, I said yes. Laser treatments are no longer new to me. 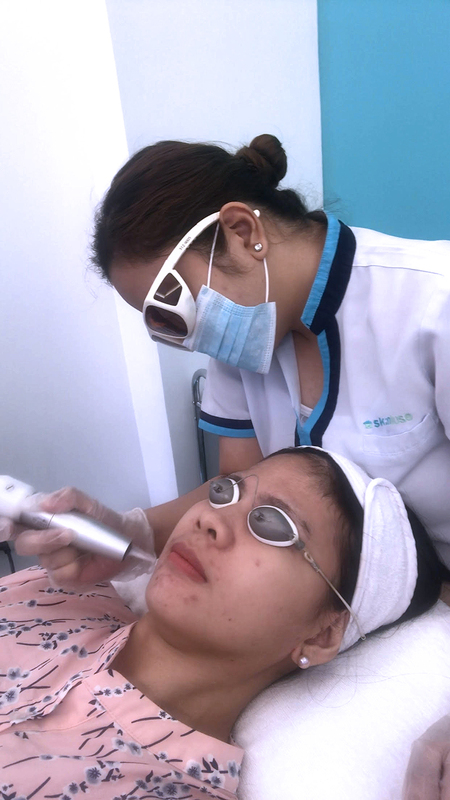 I’ve tried several procedures already for the face, eyebags and for the whole body and each part of my skin reacts to the laser differently. Skin rashes is a normal reaction to laser treatment especially if you have excessive facial hair just like me. I think the worst was my 2nd laser treatment for my face. I got skin rashes which lasted for 4 days even with the help of laser cream and antihistamine. On my third time, I still had mild skin rashes but it cleared out quickly. 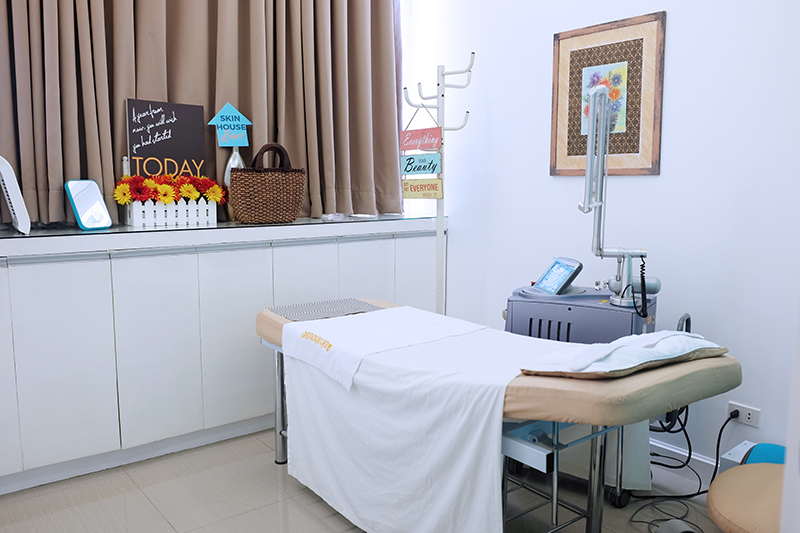 I’m now on my 5th laser treatment on my face for this year and so I am expecting lesser skin reactions this time, especially that Skin House will be using the trusted and effective Revlite machine. I visited their Pioneer branch which is located at the second floor of PC Supermarket (Pioneer Centre Supermarket). As you enter, you’ll be welcomed with relaxing dainty teal aesthetics. The treatment rooms are also very clean, spacious and well lit. We started with the Lucent Glow facial and LED Light therapy. 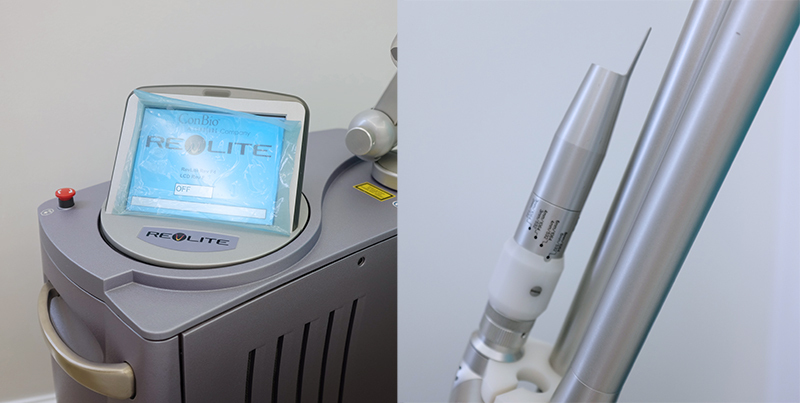 Since there were two severe pimples on my chin, they advised me to proceed with the Revlite treatment when it is healed. 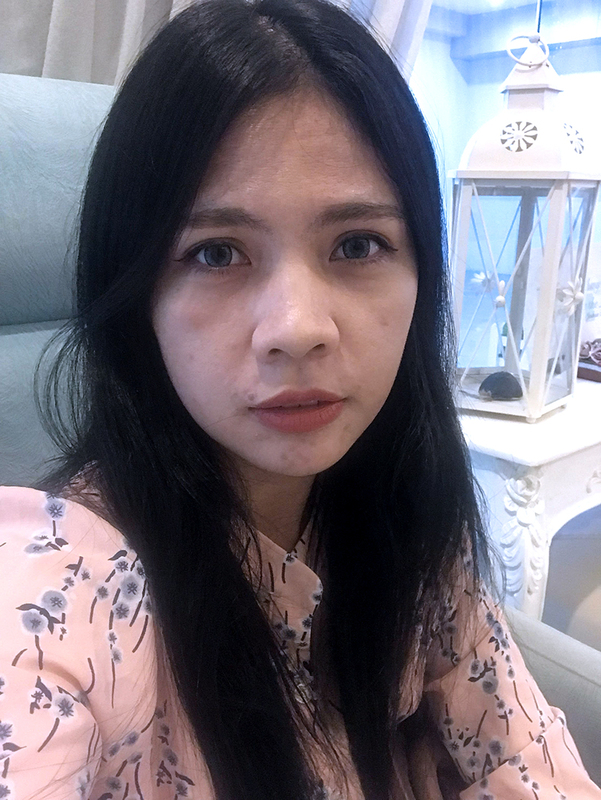 On other clinics, they would just avoid my acne, but here at Skin House, I think they made sure that the acne wouldn’t get worse because of the laser treatment. Anyway, the Lucent Glow Facial was really rejuvenating while the LED Light therapy helped with my acne. So after two weeks, I went back for the Revlite laser. I woke up with two new pimples on the day of my treatment so I immediately messaged them if we should proceed or allow it to heal first. They said their nurse need to check the pimple first. I went there anyway since I need to have it treated anyway. Laser or not, here we go. – As usual, there were light rubber band-like snaps but it was bearable for me. It wasn’t painful but it made me wrinkle my forehead as I didn’t want to be surprised on the next snap. Haha. On some clinics, they would use a cold blower so you wouldn’t feel the snaps. They suggested 5-6 sessions on my face for results to be seen. Actually on my first Revlite session in their clinic, my skin feels tighter already. 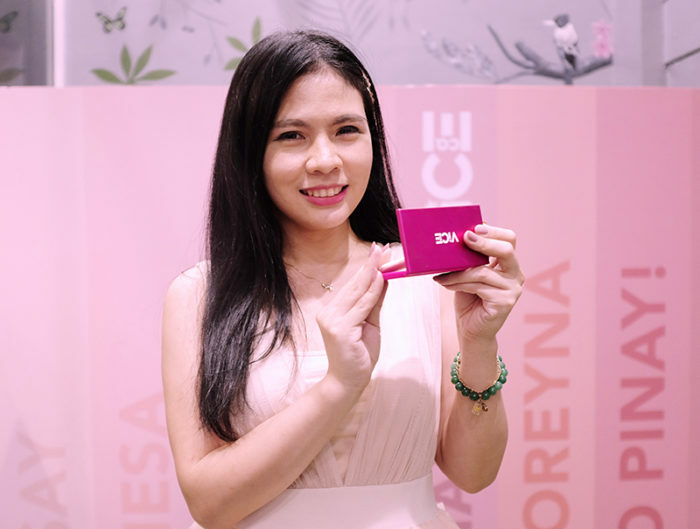 As someone who has battled bipolar acne problem and is starting to see pores and fine lines, my bar for the perfect skin care is set pretty high and I think Skin House met my expectations. I also appreciate it when they remind me of my scheduled treatment or when they personally message me post-treatment instead of receiving template messages and autoresponders. It goes to show that they really care about their clients. Their prices are much more affordable as compared to the previous clinic that I visited and they also offer discounted packages. If you need a skin checkup, their dermatologist at Pioneer branch is available on Mondays (3:30pm-7pm) and Saturdays (2-7pm). 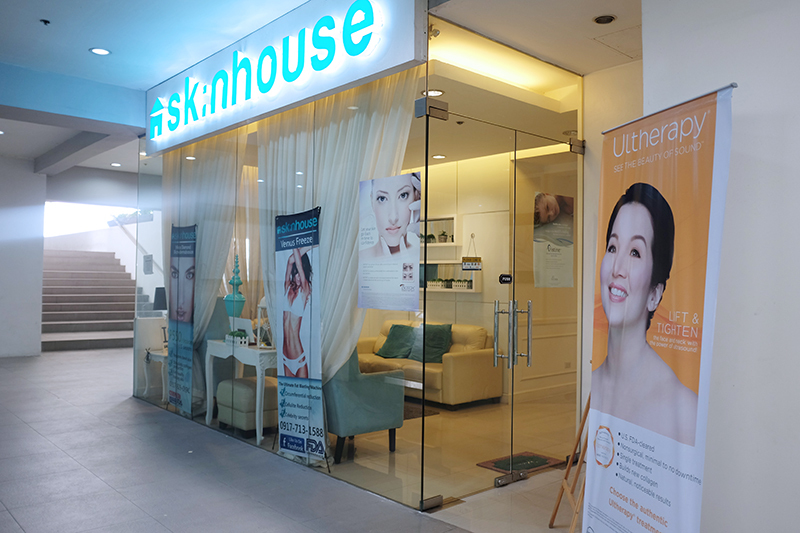 Skin House is located at 2nd Floor Pioneer Centre Supermarket #8006 Pioneer St. Kapitolyo Pasig. Open from 10AM to 9PM. By Appointment Only. They also have a branch in Quezon City at 2/F 170 Mayon Street, Near corner Retiro, Quezon City. 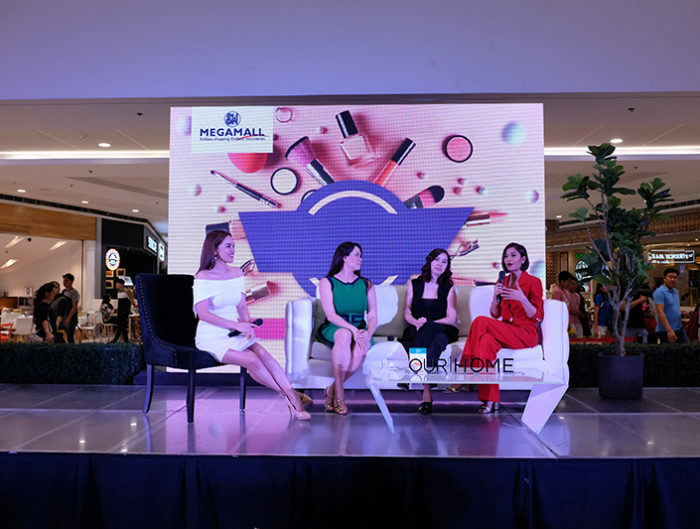 For more information about their services, visit Skin House Beauty and Laser Clinic website at http://www.theskinhousebeauty.com or follow them on Facebook and Instagram @skinhouselaser for the promos, procedure photos and videos. mahal po ba mgpaganyan madam? mukhang masakit hehe, gusto ko dn yan masubukan..